Who can argue with that, right? 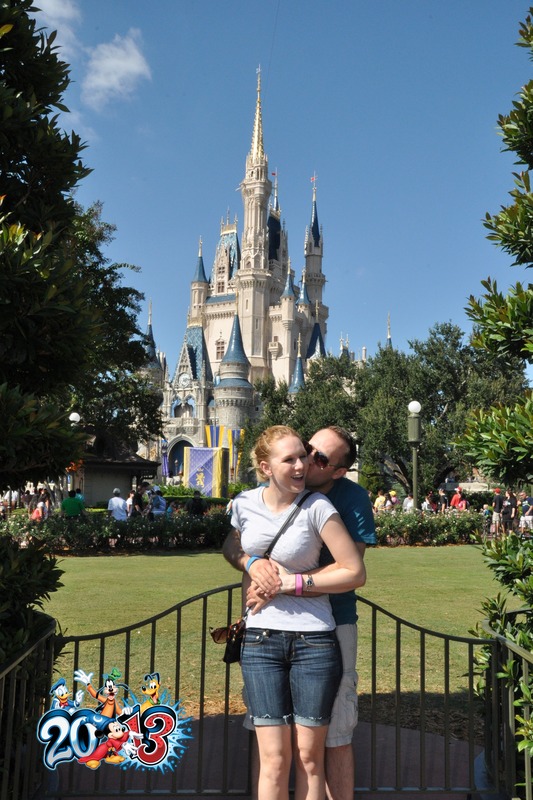 I know we’ve all taken tons and tons of pictures with our favorite people inside our favorite Disney parks. And nothing is more fun than getting home after the trip is over (and being borderline depressed that it is over) and being able to relive some of the happy memories a little longer by shuffling through all the pictures you took. Sometimes the best pics are at the big locations (*cough cough* the castle *cough cough*) and other times it is just a totally random moment captured at a totally random place. If you have great pics, I’d love to see them in the comments! Maybe it’s my Austrian heritage (close enough to German, right?) but for some reason I’ve really enjoyed Biergarten every time I go. I think it is one of the most immersive restaurants and experiences in EPCOT, I love the food and the entertainment, and of course, the buffet style dinner filled with German classics. In general, the girlfriend and I like to try new things as much as possible on each trip, but ADRs (Advanced Dining Reservations) for Biergarten always seem to sneak into the mix! 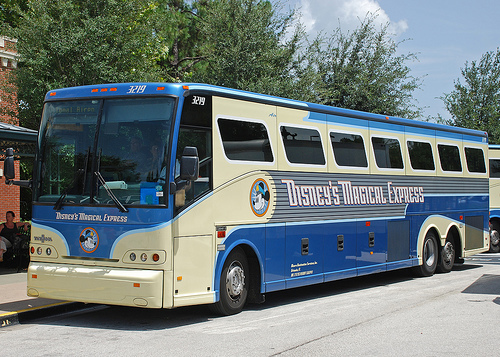 You could make some valid arguments about when a Walt Disney World vacation actually begins, and even I go back and forth a bit, but typically speaking it’s the second you step food onto Magical Express at Orlando Airport. That’s when you give up the reins and heed your spirit over to the Disney fairies. The bus ride is usually only about 20-30 minutes but can sometimes feel like an eternity with all the anticipation of getting to your resort. But, for me, getting on that bus is where I sit back and say to myself “we are finally here and it is time for some good old Disney fun”. Love Disney Express…never been to the Biergarten, yet….but LOVE pizza at Via Napoli! You should definitely give Biergarten a try on your next visit to WDW. Via Napoli is on our ‘bucket list’, too!